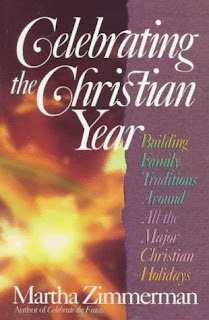 We attend a liturgical church which means that the church follows a calendar with different seasons. The season of Advent is one that I especially love. It is the first season in the church’s calendar, beginning four Sundays before Christmas and because it means “coming” is marked by anticipation or excitement while we wait. In the excellent book Celebratingthe Christian Year, Martha Zimmerman links what the conditions were like at the time of Jesus’ birth – overcrowded, noisy, waiting in long lines – to our time – crowded malls, jostling people, long lines to check out. The similarities are rather startling! Rather than complain in frustration, we can appreciate what it must have been like for Joseph and Mary! One of my favorite ways is to use an advent wreath (she goes into detail about the theme of “light” in the celebration of Advent and the history behind the tradition as well as the meaning behind the different components, including why the different colored candles) and to gather for a time of reading. 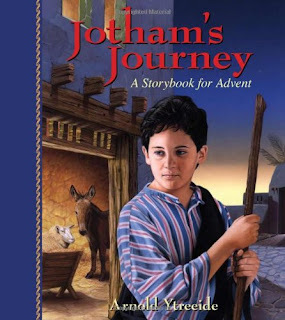 There are all sorts of or activities to do or things to read – from scripture, to devotionals, to songs (YouVersion has several reading plans) - but my favorite is to read a book in the Jotham series. The setting for these books is Palestine at the time of Jesus’s birth. Each book focuses on one character but Mr. Ytreeide skillfully weaves these characters’ lives together throughout the books. I’m so excited that a new book is coming out! I can't wait to meet the newest character! 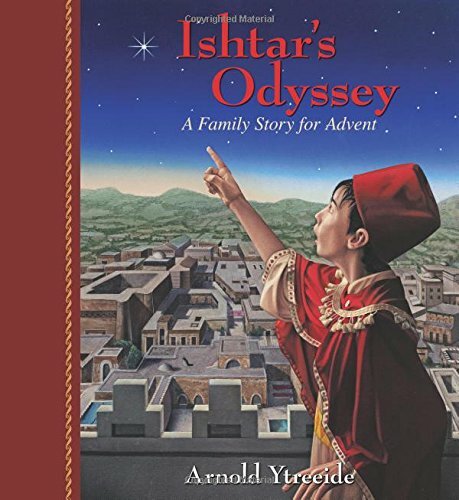 We have read the other three numerous times but I plan on reading this fourth book with my (almost grown) children this year. I hope they are excited to read it as well! So how do we do it? We light the candles in the wreath (the book tells you which candle to light when) and then we read the day’s chapter. The chapter always ends with a cliffhanger so that you cannot wait for the next day’s reading to find out what happens! If you have children, I highly encourage you to begin the tradition of reading each day in Advent from one of these books. We wrote the year we read the book on the inside cover. That way we could keep track of which one we read last. 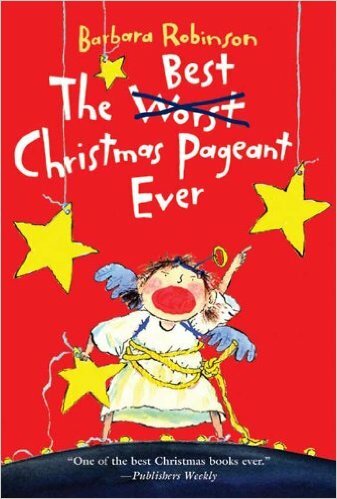 A close runner-up to the Jotham series is The Greatest Christmas Pageant Ever by Barbara Robinson. It’s been a few years since we’ve read it aloud, but I recall laughing so hard that my sides hurt as well as tearing up at some poignant points. If you do not have children but would still like to participate in a daily reading, I can recommend The Greatest Gift by Ann Voskamp. 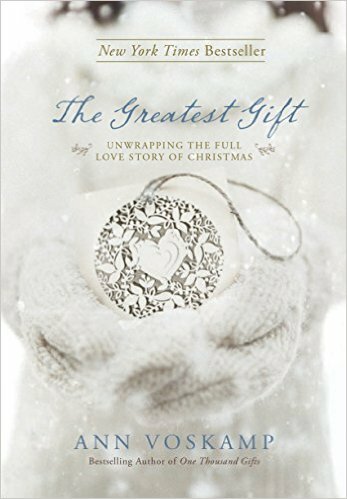 This book is a little more serious and without cliffhangers, yet Ann’s prose is melodious and her devotions are insightful. Here’s to a meaningful, intentional Advent season!